With more than 70% of the world’s population hooked onto their smartphones, tablets and other mobile devices, it is of no doubt that businesses need to go mobile. Unlike any other communication or engagement channel, mobile allows businesses to reach out to a larger audience in a way that is extremely personal and real-time. Owing to the massive proliferation of handheld devices among consumers, it is of utmost importance that businesses adapt themselves to the ever-changing times. Consumers today lack patience and they want everything at their fingertips. This is where mobile phones play an important role. 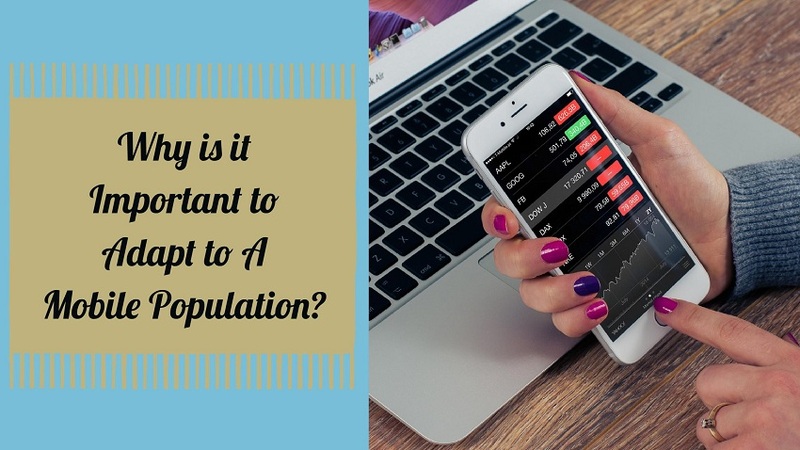 Becoming a part of the mobile population means that you need to make your business ubiquitous and in close proximity with your consumers, at all times. By taking your business mobile, you will be unlocking vast potentials of a really huge, engaged and expanding audience. The power of mobile devices lies in the fact that they can be used anywhere and everywhere by users. Survey suggests that customers are even known to use their mobile when on a physical store. When your business website is optimized for handheld devices or you have a mobile application for your brand, you will be able to carve out a niche for yourself. You will be constantly in touch with your consumers and they will always remember you when looking for similar products or services. By 2019, mobile advertising is predicted to overtake desktop traffic and sales. If you still do not have a mobile app for your business, join hands with Webzemini. This is one of the leading mobile app design and development company that can provide you with affordable, tailored solutions.